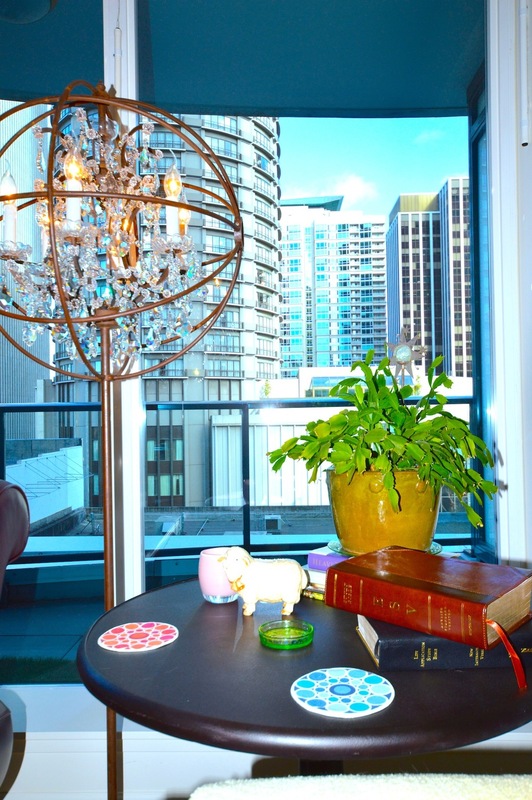 This Escala 1 bedroom has it all! Rare opportunity for Escala's most popular plan. Enjoy this warm & inviting 1 bedroom, 1.5 bath home w/private vestibule. 910 sq ft of luxury finishes are a direct reflection of the quality lifestyle you can expect at Escala. Pedini cabinets, slab counter tops, Bosch SS appliances & large 5 piece master bath create the comfort and privacy you are looking for. hardwood floors throughout & whisper quiet power shades finish off this one-of-a-kind home. Come & see what everyone is talking about.